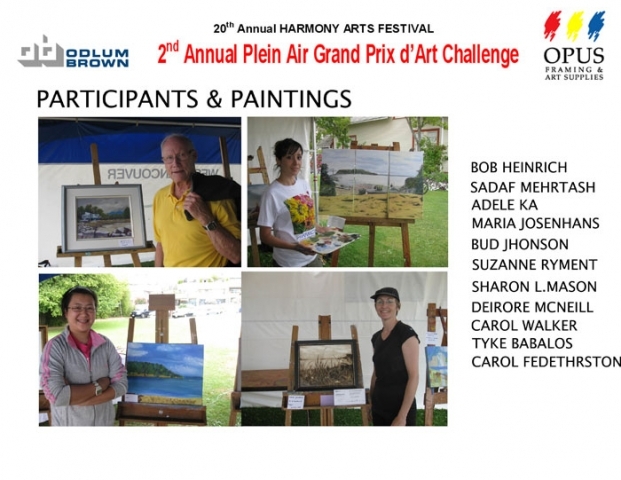 With the Opening of the 20th Harmony Arts Festival in West Vancouver, the second year Grand Prix of Plein Air d‚Äô Arts was launched on Saturday, August 1, at the Ferry Building Gallery grounds. The event was sponsored by Opus Framing & Art Supplies. 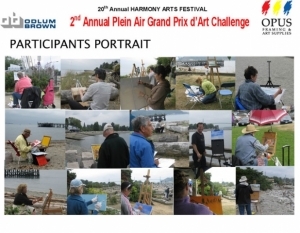 Once again, we appreciate the invaluable presence of the gallery as a center for the arts in West Vancouver and, with curator Ruth Payne, their eager support of plein air painting. 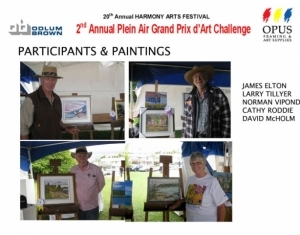 The enthusiasm for this event has grown, and this year the plein air celebration brought a total of 18 participants, with a large group of art buffs and Festival visitors watching the art in progress. The challenge was not necessarily the painting session with the limit of 3 hours to complete a painting of the surrounding Ambleside land and water scapes, but rather the prospect of menacing rain and a cold wind. However, in spite of the weather, the group of daring and energetic artists remained passionately committed. The upbeat energy of the group may have contributed to dissipate the weather threats, as by mid-day, we experienced a favorable mix of clouds and a gentle warm wind. 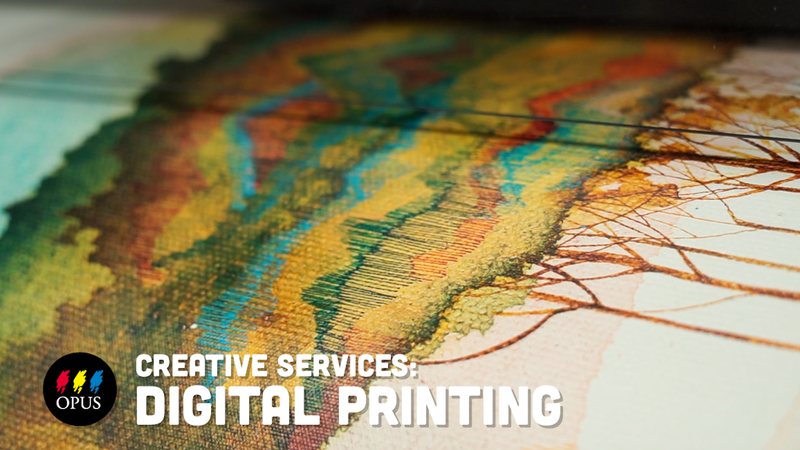 The presentation of the work was very professionally executed. At the established time of 1:00pm, the participants finished and framed their paintings, setting them on easels for public display and for the adjudication process. The Jury leader was Mr. Robert Genn, a well known artist of international and local reputation. He was joined by Jennifer Turner, a North Shore artist, Brian White and Ann Mountney of Opus Framing & Art Supplies, and Sheena Weber-Leedham, Gallery Programming & Marketing Coordinator for the Ferry Building Gallery. 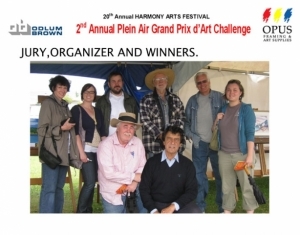 The jury resolution was presented by Alfonso L. Tejada, Director of the Plein Air Grand Prix. 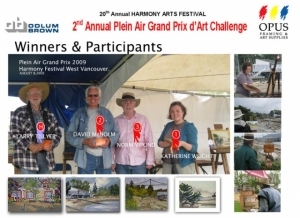 Awards, generously donated by Opus Framing & Arts Supplies, were given to: Katherine Wright, 1st prize of $300 dollars, David McHolm, 2nd Prize of $200 dollars, Mr Norman Vipond, 3rd Prize of $150. An Honourable Mention award of $100 was awarded to Mr. Larry Tillyer. 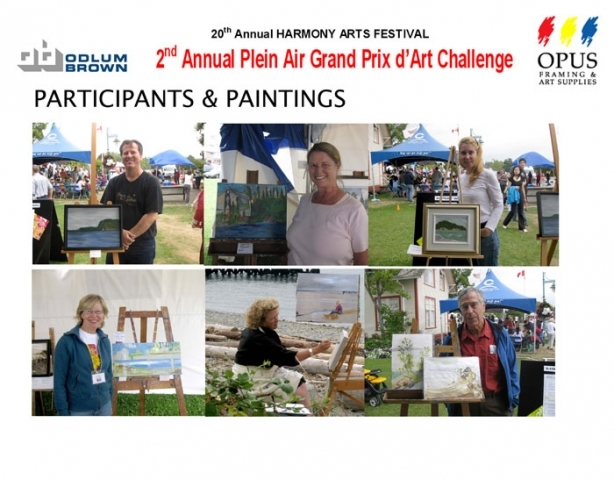 The winning entries will be on display at the Ferry Building Gallery through August 16th. The popularity and success of the Plein Air Grand Prix d‚Äô Arts is certainly growing and we plan to have a more extensive event in 2010. Next year an artists‚Äô reception will be held following the event to ensure that participating artists have time to meet and chat with the jury, network with their fellow artists, and share plein air painting experiences. Once again, we give a special thank-you to Opus Framing & Art Supplies for their generous sponsorship, for creating a unique opportunity for artists, and for contributing to the spirit of the Arts on the North Shore. We also give it up to all artists who participated, to the viewing fans and public, and to the Ferry Building Gallery, Friends of the Gallery, and the Harmony Arts Festival. 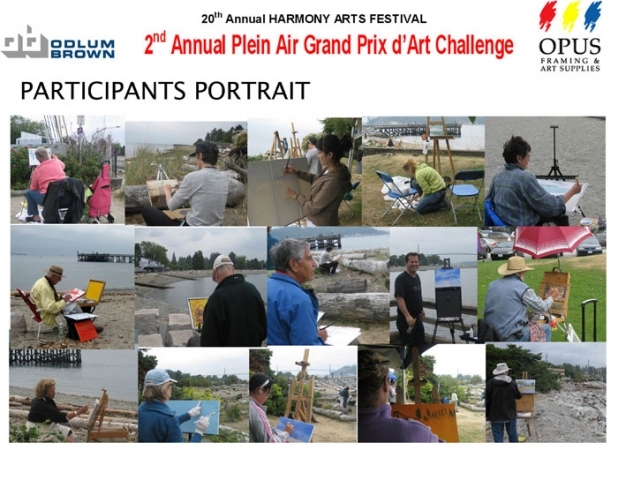 We continue to be committed to building community through hosting spectacular art events such as the Plein Air Grand Prix d‚Äô Arts, and we look forward to your participation in 2010.